Save up to 25% off single ticket prices! Select the best seats available before single tickets go on sale to the general public. 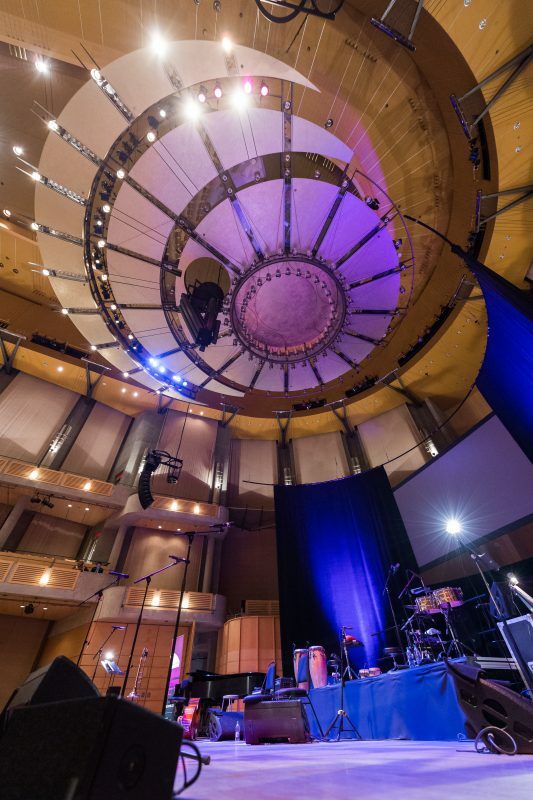 Subscribers will receive a special discount when purchasing additional single tickets in the Chan Centre Presents and Beyond Words series. Convenient ticket exchanges and free re-issued tickets if lost. Dinner’s on us! The first 150 complete eight-concert series subscribers will enjoy a complimentary prix fixe three-course dinner at UBC’s Sage Restaurant prior to the performance by I’m With Her on September 30, 2018. Same seat renewals and select your own seat options are only available by phone or in person. Online subscriptions default to best available seating. Our regular $2.50 per order phone fee is waived for subscribers. Call today!